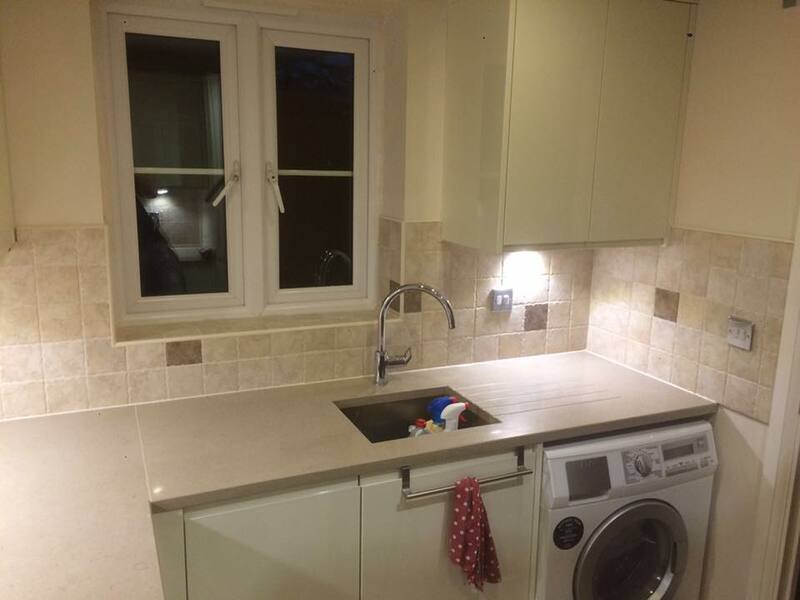 You spend a lot of time in the kitchen and it’s a place where hygiene and cleanliness really matter. 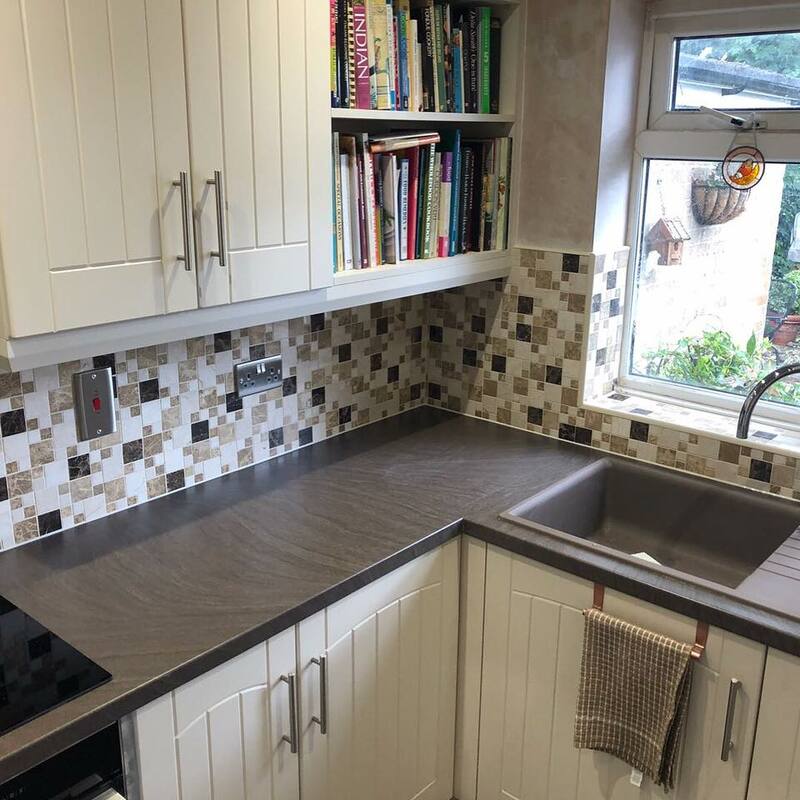 Tiles are the perfect material to satisfy these two demands they are easy to clean and maintain while still delivering a wow factor for your family and friends to enjoy those special moments. 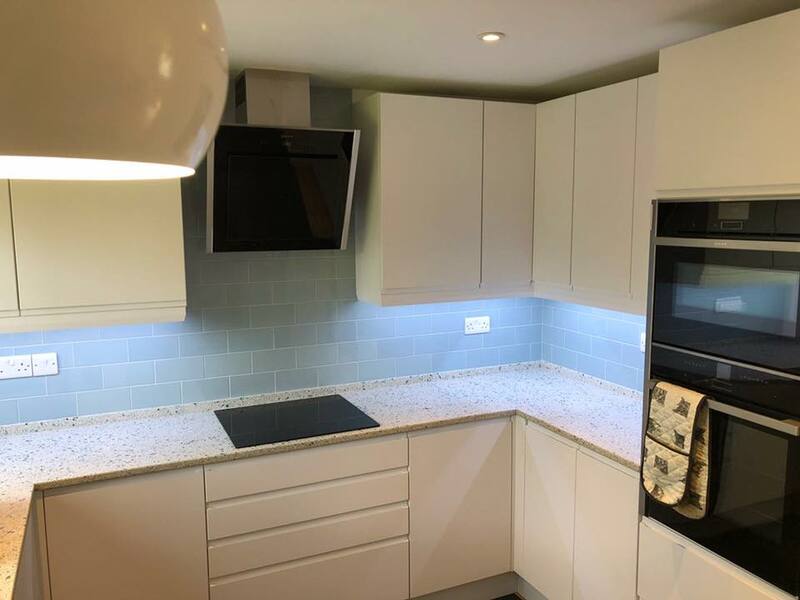 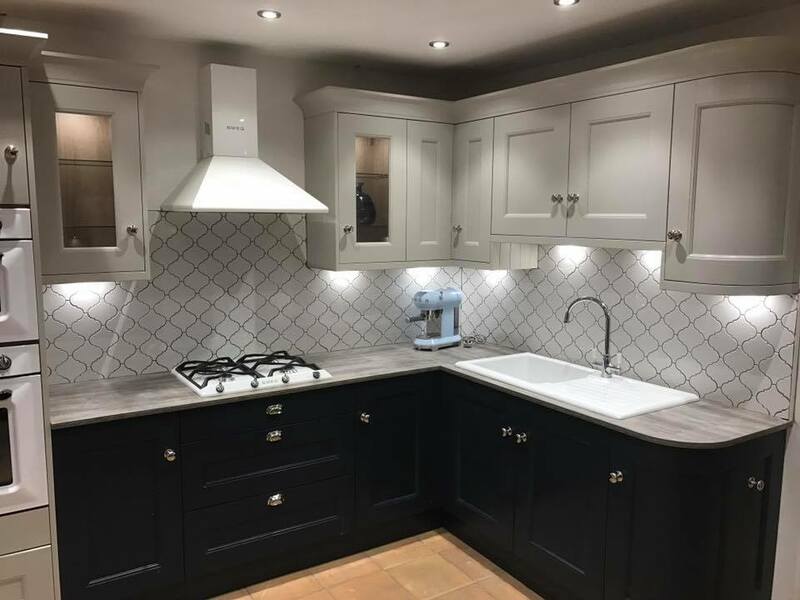 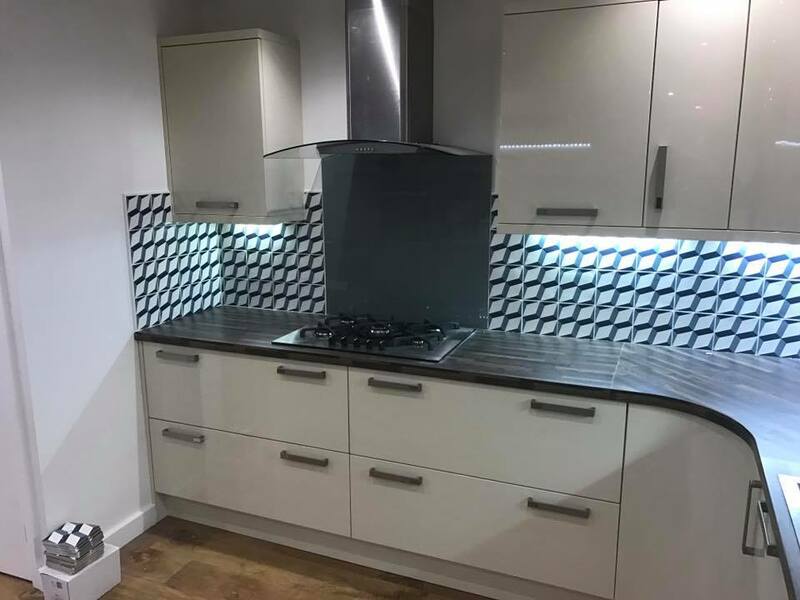 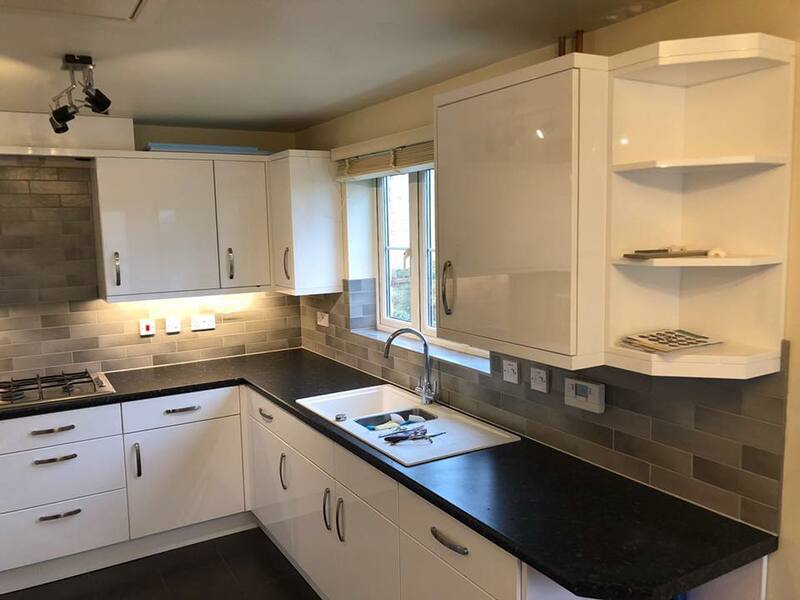 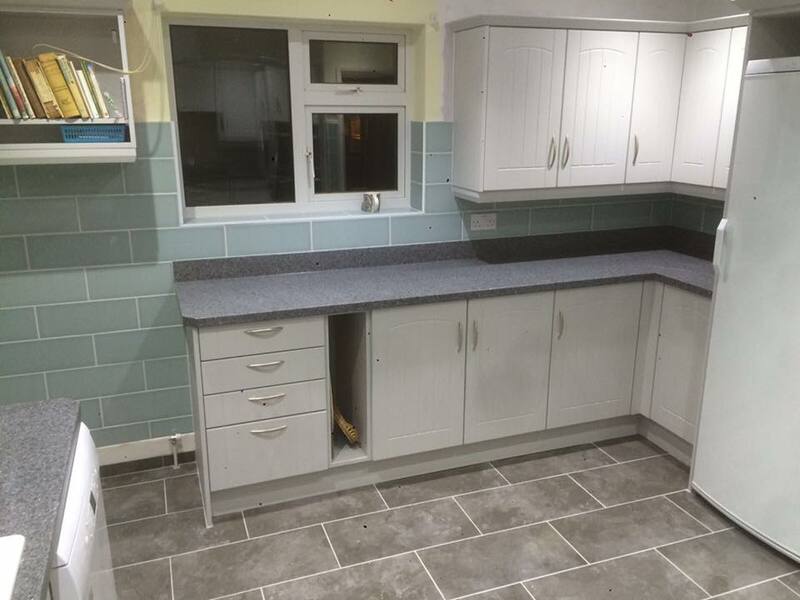 See our latest kitchen tiling projects below.